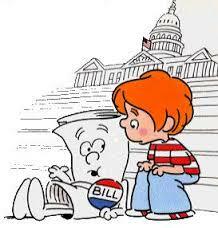 Finally, after SEVENTEEN years, Congress has passed the “doc fix” bill to fill a hole they created in 1997. This entry was posted in CMS, dialysis, Dialysis Center, Dialysis Patient Citizens, DPC, ESRD, kidney, lobbying, Medicare, politics, Social Work and tagged CKD, CMS, dialysis, Dialysis Patient Citizens, DPC, hemodialysis, kidney, Medicare, social work. Bookmark the permalink.